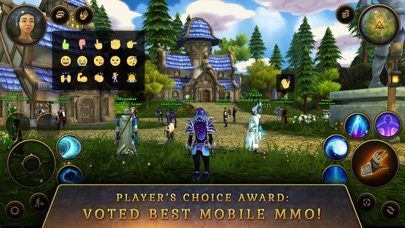 Welcome to the Best 3D MMORPG on iOS! 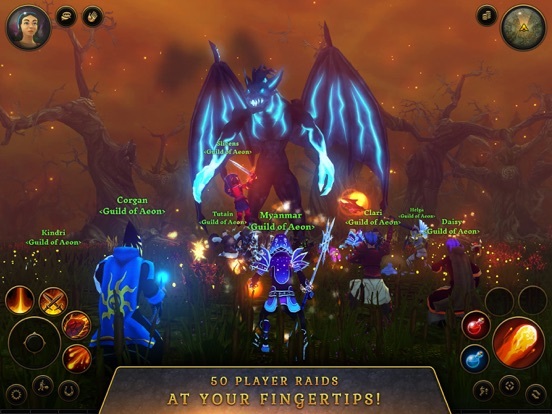 Join hundreds of thousands of players worldwide in an epic MMO in a massive 3D world filled with swords, sorcery, dungeons, dragons, wizards, warriors, quests galore, countless beasties, and people from all over the globe. 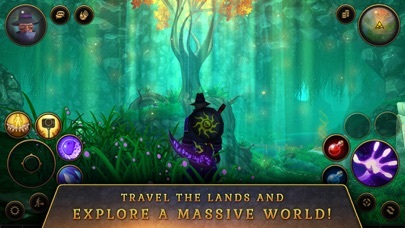 • Explore a Massive World with Thousands of Story-Driven Quests • Party-up with Friends to Raid the Lairs of Mallok’s Brood of Horrors • Ride to Glory on a Nightmare Steed, a White Stallion and more • Forge your own Weapons and outfits, enchanting them with exactly the Magical Spells and Heroic Feats you choose • Level up your Talents to unleash Ultimate Abilities on your enemies. 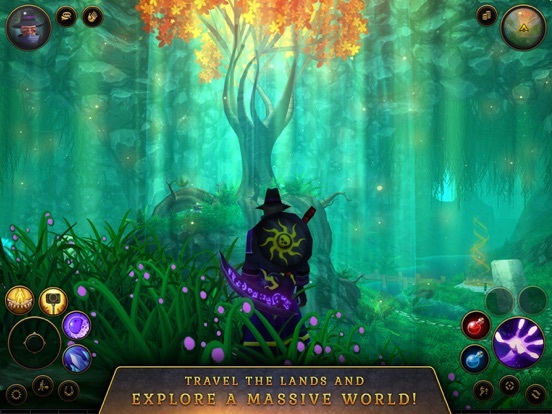 • Craft, Garden, Ranch, Fish, Mine and more • Build the Mightiest Village in the Seven Realms • Seasonal Event Challenges • Play seamlessly between Mobile and PC Features • Free to Play: persistent world, 3D MMORPG in real-time! 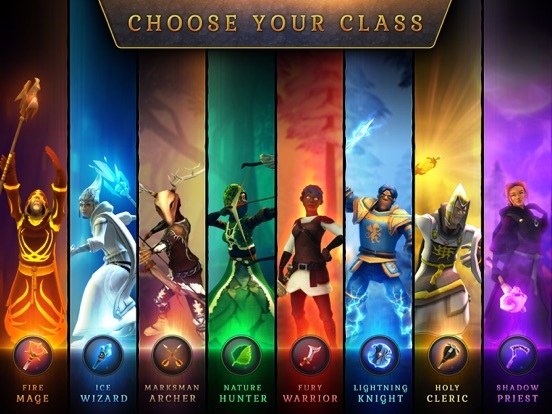 • Epic Lair Battles against the Elders of Mallok to get the best raid gear • Thousands of challenging Story-Driven Quests, voiced by professional actors • 12 fully customizable character builds to play • Deep Loot System with millions of item combinations. 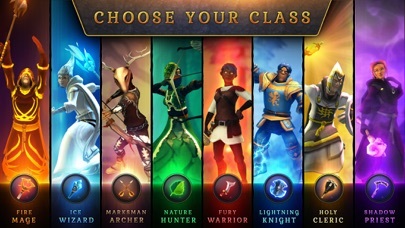 Build your character to match your play style. 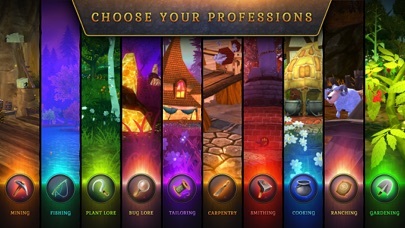 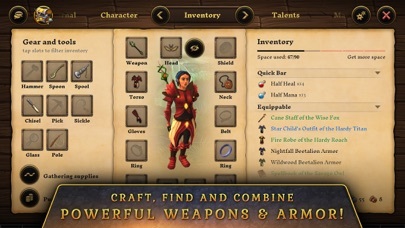 • Unique character customization options • Craft and trade thousands of weapons, armor and items • Gnomish Augmentation, Fishing, Mining, Bug Collecting, Smithing, Tailoring, Cooking, Foraging, and Carpentry • Player Housing with Ranching and Gardening • One-of-a-kind seasonal event zones • Consistent updates with an active development team Developer Statement: We engage with the community via interactive livestreams, social media, and forums. 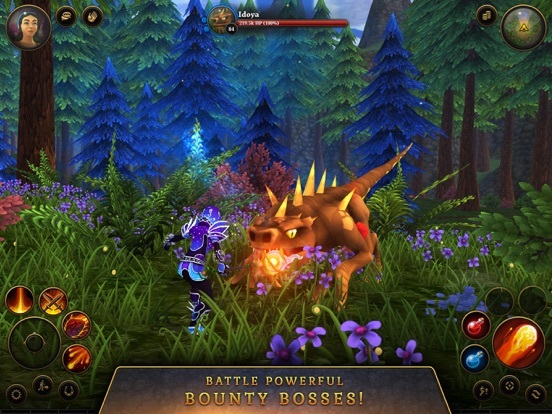 We believe our players are the best evangelists for the game. 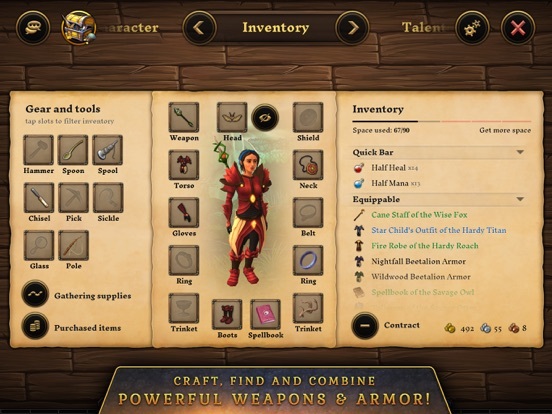 Our goal was to build a game world where everyone is important, whether that is a heroic warrior who likes to raid, or a player who prefers crafting, fishing, tending the garden, and working with others. 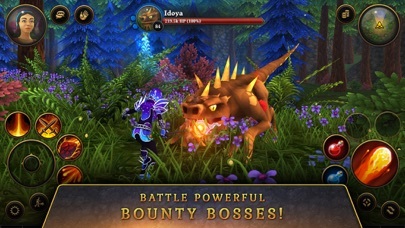 That’s the reason the game is called “Villagers and Heroes”. 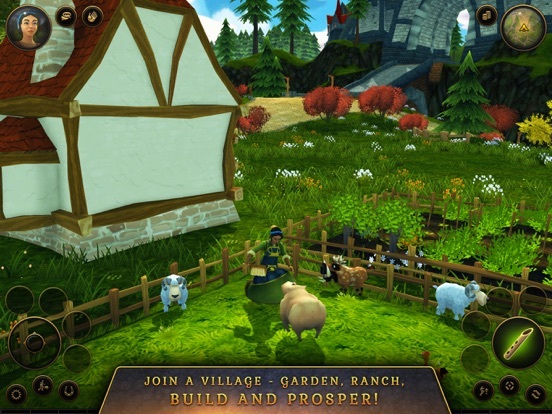 The sub-title for this game could be “Even a villager is a hero”. 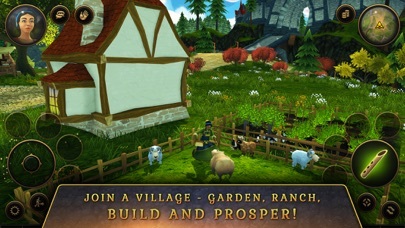 The game has player-run villages. 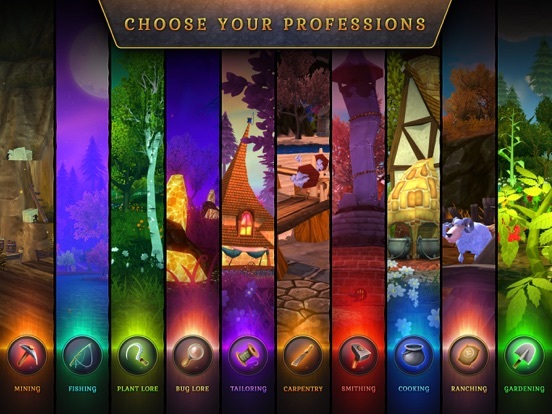 These are real places in the world that player characters live in, and improve by building better facilities, populate with houses, gardens, animals, and even vote for the mayor. 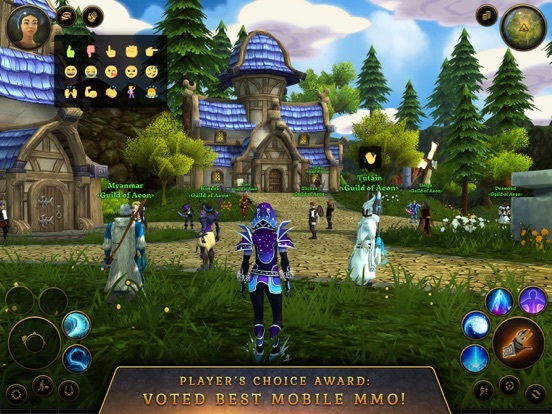 The village fosters a strong community because of its cooperative play.